With Lucidchart, we’re proud to offer a diagramming solution that works across platforms—even mobile devices. And, in 2016, we’ve updated our iOS solutions and added some Android solutions to make it even easier for you to diagram on the go. Check out our mobile year in review. Apple released iOS 10 in September of this year, and we updated our mobile application so you can take advantage of Apple’s new features. Under your account settings, you can turn on push notifications for team shared documents. When someone shares a document with you, you’ll receive a notification on your phone and know to take a look at it right away. Just tap on the notification, and the document will open in the app. If you swipe right on your iPhone home screen, you’ll access your widgets. Click “Edit” at the bottom of the screen to add the “Recent Documents” and/or “New Diagram” Lucidchart widget. The former shows your most recent documents, and the latter shows several popular diagram templates. From either widget, select a document to open/start a new diagram. We also added an iMessage app for those of you who love flowchart shapes enough to use them throughout your social life. Send your friends and loved ones flowchart shapes that express if you are happy, sad, or laughing so hard you’re crying. Once you’ve added the Lucidchart iOS app, open a conversation, and tap the App Store icon next to the text box. Hit the icon with four dots in the bottom-left corner and then “+ Store.” You should find the Lucidchart app under the “Manage” tab. Lucidchart users around the globe can start diagramming in their native languages. Use our app in English (American and UK), Dutch, French, German, Japanese, Portuguese (European and Brazilian), Russian, Spanish, simplified Chinese, and traditional Chinese. You have always been able to change the color, border, and text on any shape on the Lucidchart app. 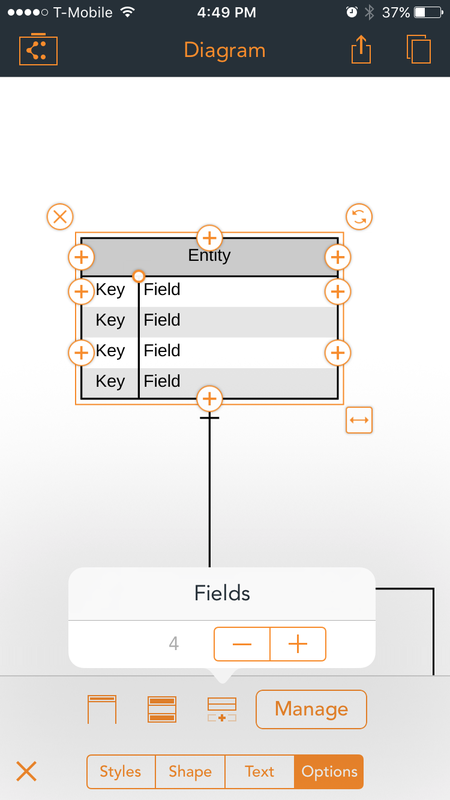 But now, you can change other properties when you add UML shapes, ERD shapes, or swim lanes to your mobile diagrams. Add shading or additional fields to your ER diagrams. Change the orientation, text orientation, or number of lanes on your swim lanes. Just select “Options” from the Properties icon. Our iOS app now allows you to modify the page settings of your diagrams. You’ll find the same options as our web app, including orientation, page size, margins, auto-pagination, and snap-to-grid functionality. Toggle these options, and make your document look exactly the way you want it. To give you a better user experience, we also unified our sharing options. Whether you try to share from within the document or from the “My Documents” page, you’ll see all of our export and share options. When you connect your iPad Pro to a keyboard, you’ll have access to all of our shortcuts. 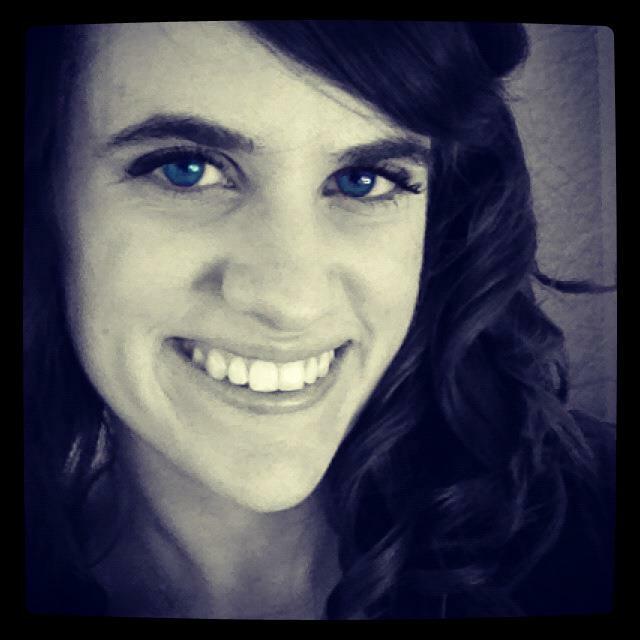 Select all, duplicate items, and copy and paste to your heart’s content. Hold “Command” on your keyboard to see all of your shortcut options. 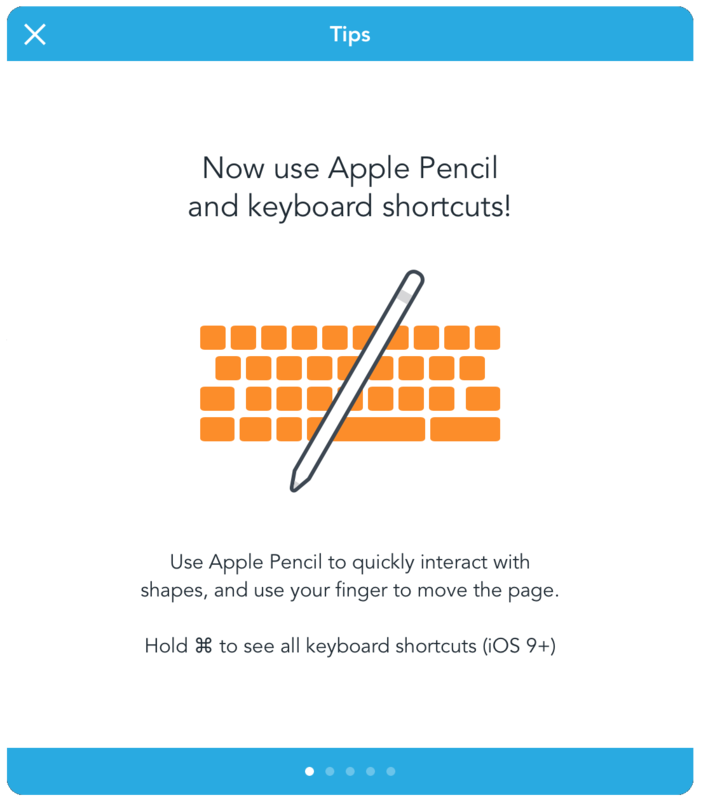 Apple Pencil gives you more control over your shapes—the Lucidchart app can detect when you use Apple Pencil rather than your finger, and it will add extra points along the shape for you to work with. You can also double-tap with the Pencil to add a new shape. Users can now purchase a recurring, monthly subscription for Lucidchart in our iOS app rather than a six-month subscription. One of our team’s main goals is to make your job simpler, and with auto-renew, you can simply give us your information once and let us take care of the rest. Haven’t downloaded our iOS app yet? 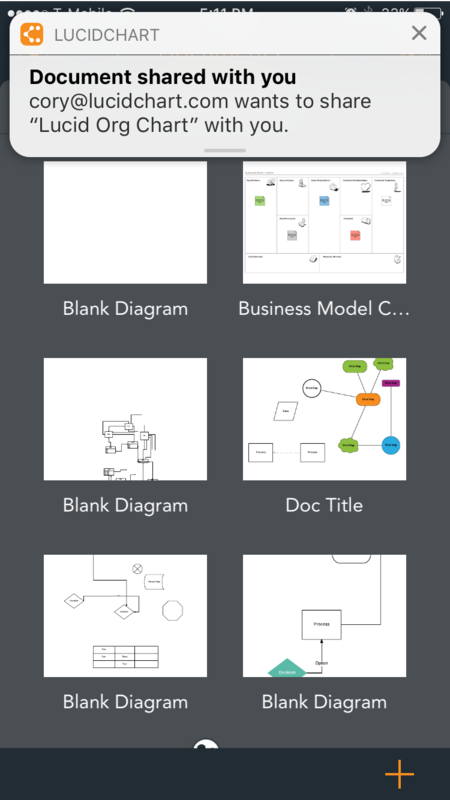 You’re missing the opportunity to keep your most important diagrams in your pocket. If you are a loyal Android user, don’t worry—we have some developments for you as well. Our team previously developed ways for you to pull your Visio documents into Lucidchart, and now we have added a way for you to do so straight from your Android device. 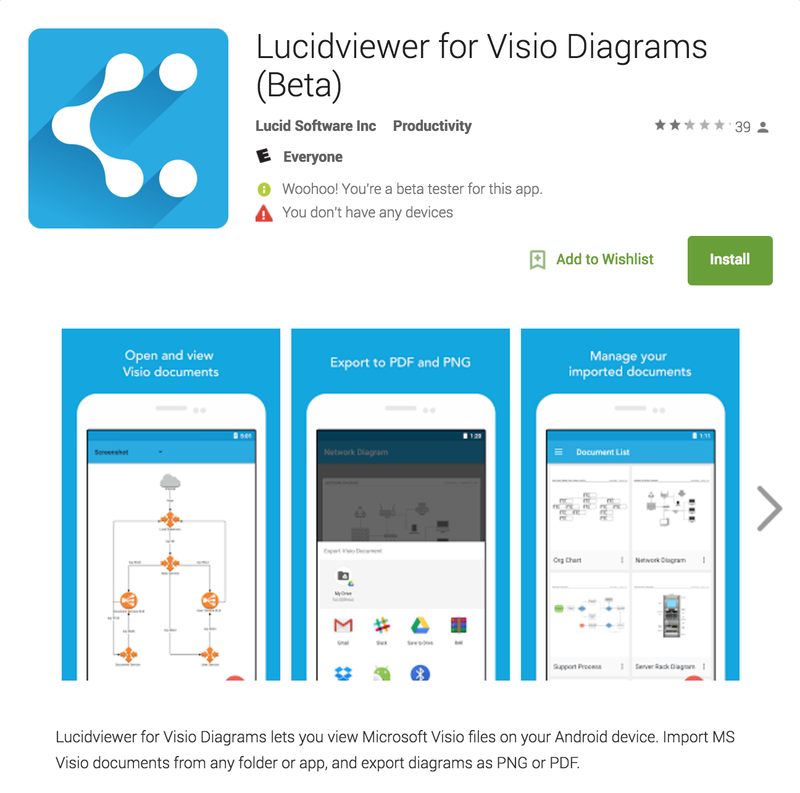 With our Android Visio viewer, you can import Microsoft Visio diagrams back to 2003 to your smartphone or tablet. We support VDX, VSD, VSDM, and VSDX formats. With your free Lucidchart account, you can also export these diagrams in PNG or PDF formats or access them on your desktop and other devices. Looking ahead to 2017, we have more plans in store for Android users! Watch out for our Lucidchart app, where you can view and share all of your Lucidchart folders and documents straight from your smartphone or tablet. We hope you’ll stick around for another year of exciting mobile developments—and thanks for using Lucidchart to visualize your work in 2016.